Founded in 2013, Canna Advisors is a Colorado-based cannabis consulting firm. It is run by Jay and Diane Czarkowski, who previously founded Boulder Kind Care (BKC) in 2009. They sold their stake in the dispensary three years later in order to pursue a career in consulting. 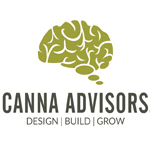 Canna Advisors have a wide range of cannabis industry knowledge, includng licensing, facility design/build, cultivation, concentrates, business operations, political strategies, testing, community outreach. Diane Czarkowski is a Co-Founder and Managing Parter at Canna Advisors, a Colorado-based cannabis consulting firm. She is a founding member of the National Cannabis Industry Association (NCIA) and California Chapter President of the Women’s CannaBusiness Network. 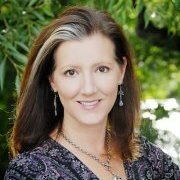 Diane has 12 years experience in the tech industry and 10 years in real estate. In 2009, she co-founded Boulder Kind Care (BKC) with her husband Jay. She oversaw business operations, compliance and patient-related operations. 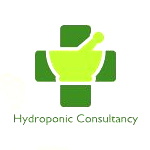 Accordingly, BKC was among the first facilities awarded with local and state licenses for medical marijuana. 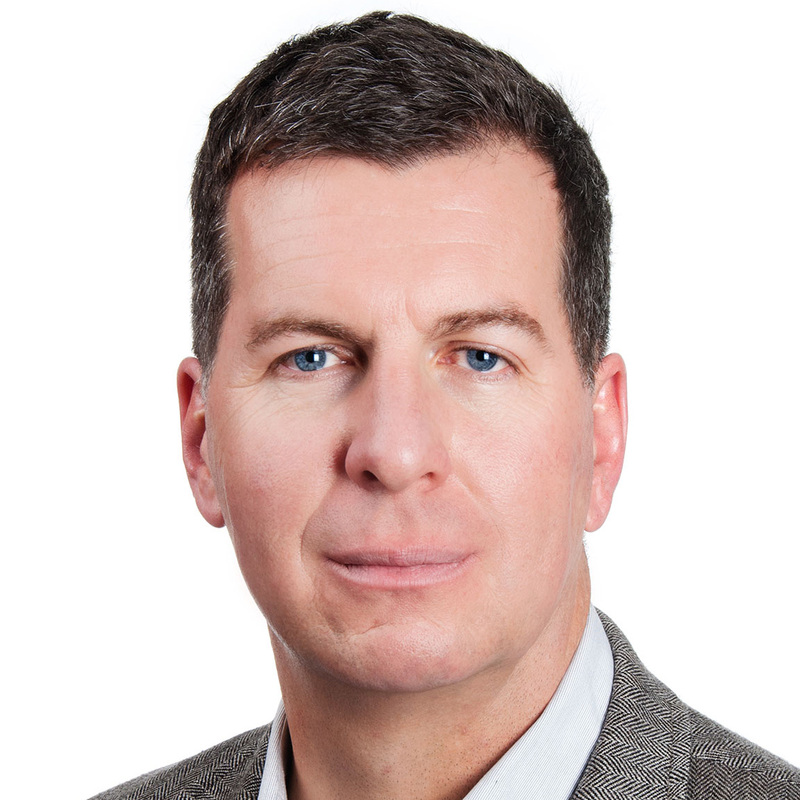 Jay Czarkowski is a Co-Founder and Managing Partner of Canna Advisors, a Colorado-based consulting firm. He received his B.S. 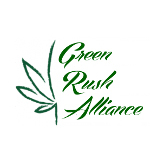 in Electrical Engineering from Norwich University and is a founding member of the National Cannabis Industry Association. Czarkowski previously worked in real estate and is a licensed General Contractor. In 2009, he co-founded Boulder Kind Care (BKC) with his wife diane. Czarkowski designed BKC’s layout, which included retail and production facilities. He oversaw production for the organization as well.